A new study shows that vitamin D supplements do not benefit postmenopausal women, reports stated. The bone’s strength and density naturally declines with age, which is why postmenopausal women face a higher risk for bone disorders, particularly osteoporosis, and are given vitamin D supplements as prevention. The study, published in JAMA Internal Medicine, involved 230 women who were below 75 years old but already in their menopausal stage. 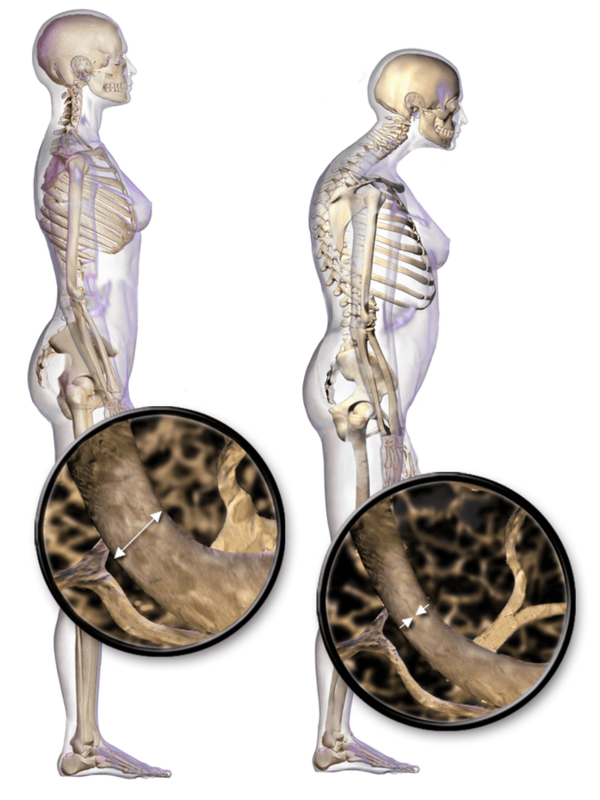 They also had vitamin D insufficiency, but are not at risk for other bone disorders. The women were assigned to three different groups randomly. One group received high doses of vitamin D; a second group received low doses of the vitamin; and a third group was on placebo. The high-dose group received 50,000 IU two times a month, while the low-dose group only took 800 IU of the vitamin per day, Medscape reported. Those women who received high doses were also given extra doses to maintain vitamin D levels in the blood at more than 30ng/mL, a recommended level set by some experts. After a year, the study found that the primary goal, which was to enhance calcium absorption, was increased by one percent for the high-dose group. On the other hand, the low-dose group saw a decreased calcium absorption by 2 percent, and 1.3 percent for the placebo group. Although the aforementioned changes were recorded, researchers considered this as an insignificant benefit because supplementation did not contribute to major changes in bone density, sit-to-stand tests, and muscle mass. The authors concluded in their study that there was no evidence that supports the recommendations given by experts that postmenopausal women should maintain higher concentrations of vitamin D in their blood. According to Dr. Rita Redberg, JAMA Internal Medicine’s editor-in-chief who told Reuters by email, women should lead an active lifestyle if they want to slow down the progression of osteoporosis. Since the study found no clinical benefits in vitamin D, either given in low or high doses for bone health, Redberg recommended that women should not start on supplements, or if they have, they should stop taking the vitamin.